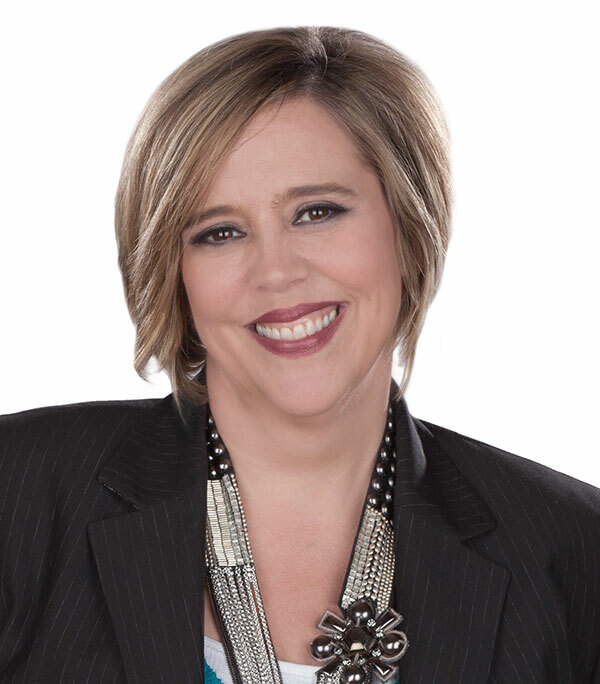 Malayna Evans spent ten years in the Chicago media market, another ten in academia, and the last decade as an entrepreneur. Years after earning her Ph.D. in Egyptology from the University of Chicago, her son, then nine, suggested she write a story about a kid, who looked like him, lost in ancient Egypt. Excited both by the idea of sharing her passion for ancient history with today’s middle graders and pursuing her dream of becoming a published author, she jumped into the project with abandon. Her debut novel, Jagger Jones and the Mummy’s Ankh, will be released on May 28, 2019. 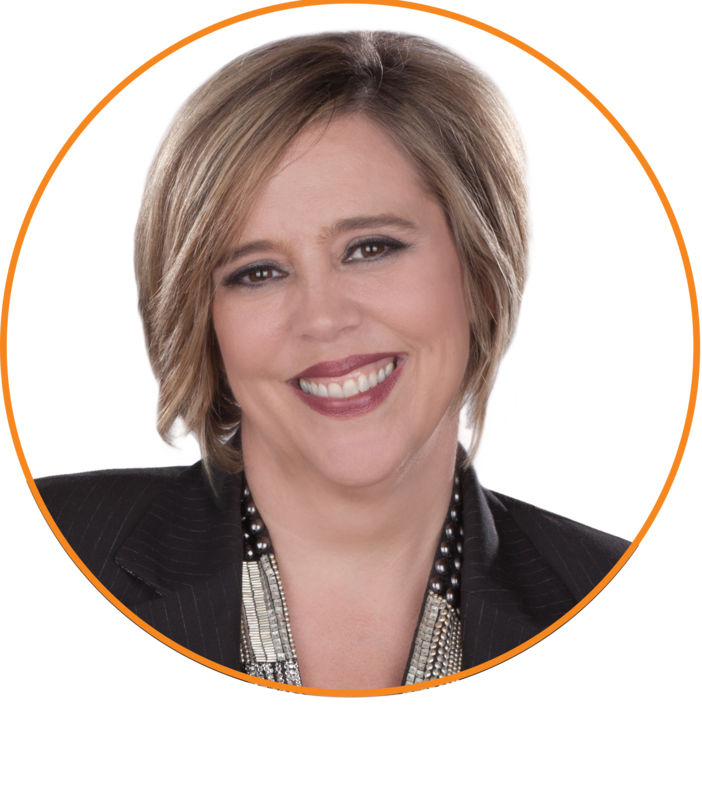 Malayna enjoys interviews, book signings and class visits so email her here to schedule. 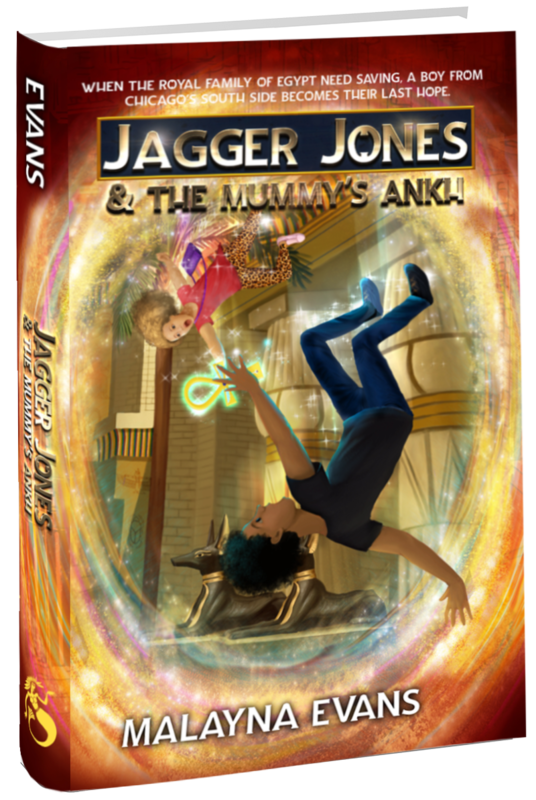 Malayna’s debut novel, Jagger Jones and the Mummy’s Ankh, features a biracial thirteen-year-old whiz kid from Chicago’s South Side traveling over 3,000 years back in time to the court of Amarna, Egypt, with his eleven-year-old sister, Aria, in tow. Jagger, a devoted history buff, is shocked when he discovers that books don’t teach you everything there is to know. Sure he knew ancient Egyptians believed in magic, but he didn’t expect amulets that alter time and space, giant crocodiles with blood red eyes and teeth like daggers, and evil generals who want to murder the royal family and, by extension, Jagger’s own. It’s enough to make even a die-hard Egyptophile like Jagger anxious to get back to Chicago. The series was inspired both by Malayna’s son and by her favorite ancient Egyptian blessing: ankh, wedja, seneb, which means (may you have) life, prosperity, and health. In book one, Malayna explores both modern and ancient notions of “life.” Books two and three will similarly contrast modern and ancient ideas surrounding “prosperity” and “health,” respectively. The series juxtaposes modern modes of thinking and objects with ancient artifacts, people and beliefs. But mostly … mummies! 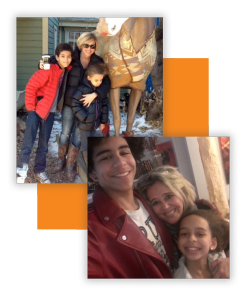 To make learning about Egypt fun for teens and tweens, Malayna is offering an escape room style activity to educators. ”Readers will enjoy the manners of the Pharaoh's court as the hero, Jagger Jones, tries to blend in, looking for who to trust and who is out to get him. The details about Egyptian culture are fascinating and add authentic drama to the story. ”The big charm of the book for me was Jagger, whose reluctant heroism, love for his snarky little sister, and hint of angst about his broken home grounded the story. I was charmed. How much research do you do for a book set in a real historical universe? The first draft of my debut novel had a chapter that read like a grad school thesis on how Egyptian temples work. There isn’t a middle school kid in America who would have enjoyed that read. What do you read for fun and what authors inspire you? I’m drawn to YA and MG. (People come to my house and ask my kids about all their books—they have to admit they’re mine!) There aren’t enough YA dystopian novels in the world for me, although I’m told they’re out of fashion. What do you want kids to take away from your work? I love writing and I’m a pretty speedy writer. Editing has been more of a challenge for me. I’ve learned that I’m much more adept at editing one work if my head has been deeply ensconced in another—fresh eyes are a must for editing. (CHICAGO, IL. 2019) What’s a single mom to do when she’s spent too many years, and even more dollars, earning a Ph.D. in Egyptology but doesn’t actually work in the field? Malayna Evans decided to put her degree to work crafting stories set in ancient Egypt for teens and tweens. Her debut novel, Jagger Jones and the Mummy’s Ankh, will be published May 28, 2019.